Anaplan are looking for exceptional Engineers of all levels and disciplines to join us in our award-winning R&D centres in San Francisco, York and London - working in autonomous Scrum teams with an emphasis on collaboration, innovation and transparency. We are serious about attracting top talent: we have complex technical problems to solve at large scale, and support unrestricted growth in a relaxed working environment, along with attractive compensation packages and much more. Extend the existing automation we have in place and making things even easier to use. Use of Docker for Container. Ensure compliance with various best practices. Adhere to compliance standards in the development and operations spaces as guided by security. Multi Data center management, replication, scaling. Metrics and monitoring – writing custom tools and familiar with open source options. Linux administration – dns, nfs, rpm, apache, raid, etc. At Anaplan, we’re relentlessly passionate about improving the way companies and people do business by empowering them with the technology, insights, and confidence they need to make better-informed plans and decisions. 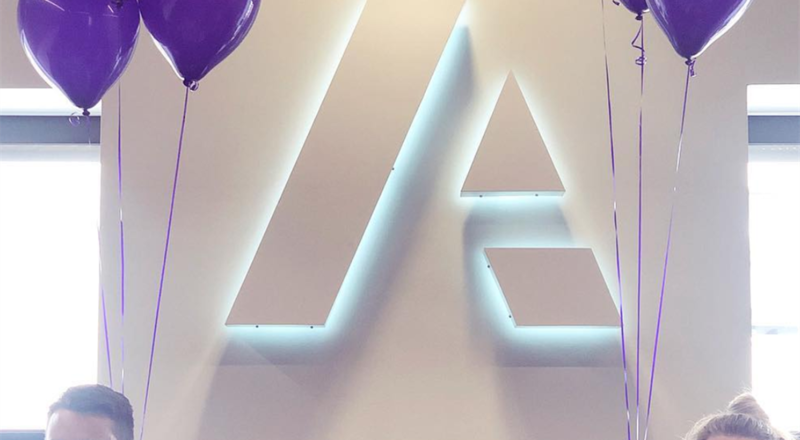 Originally founded in York in 2006 and now headquartered in San Francisco, Anaplan has over 1000 employees in offices all over the world. In fact, we may just be the most successful company you’ve never heard of! A genuine “Unicorn”, we’ve developed the most powerful Cloud-based modelling platform that is disrupting the market. We’re already trusted by hundreds of Fortune 2000 companies and are proud winners of multiple awards, including top 25 global Cloud Tech companies (Forbes, 2017) and the best place to work in UK Tech (2016). Equity in a $1.8bn+ company! Want to get notified about new jobs at Anaplan?